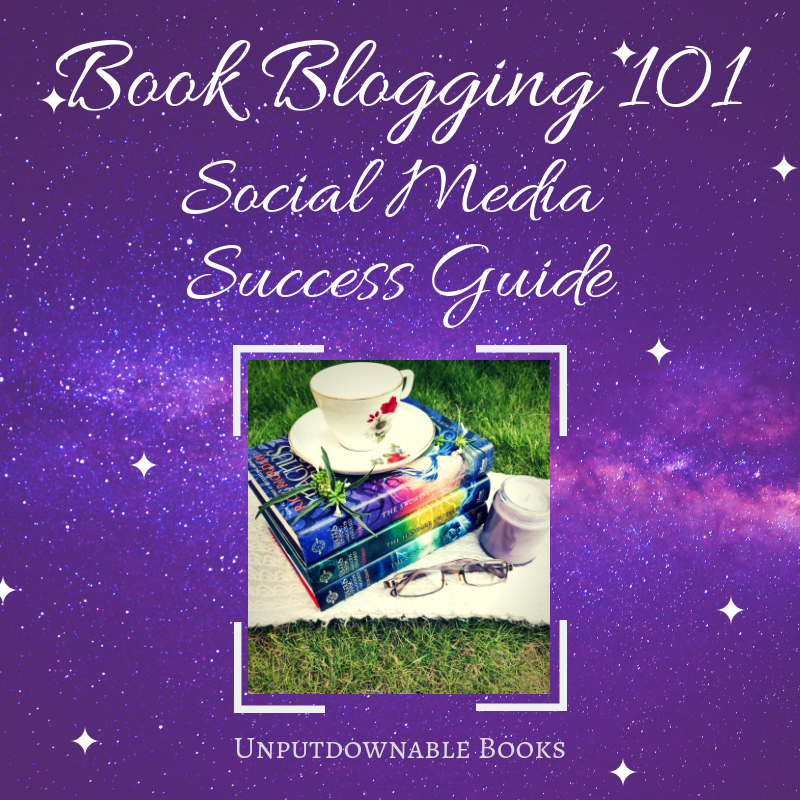 Useful resources for book lovers and book bloggers alike. Reading is a purely solitary activity and I find that it’s quite easy to stick to a comfortable, predictable pattern. I personally read a lot of fantasy and very rarely do I reach for other genres because I know my reading tastes well. However, I feel like there are so many other amazing books waiting to sneak into my “Favourites” shelf who don’t belong to the genre I read the most. 2019 is the year I’ve decided to take the plunge and challenge myself to read out of my comfort zone. 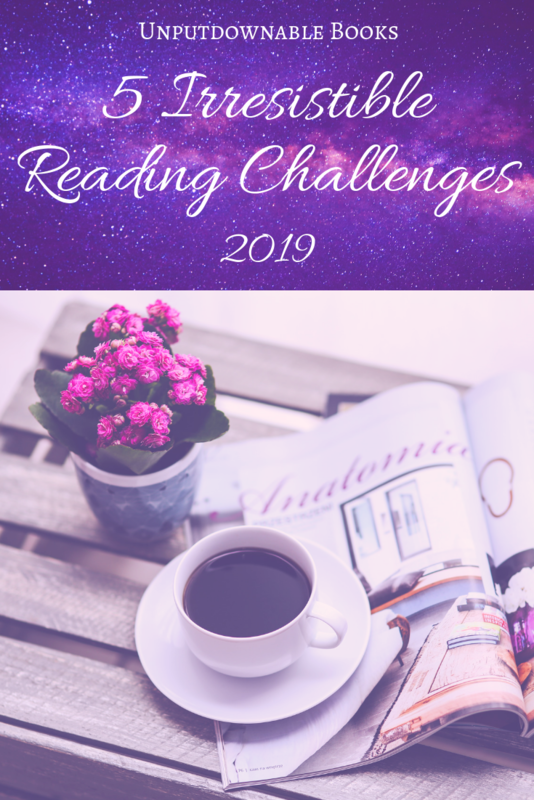 In order to accomplish that, I did a bit of digging around on the Internet and settled on five wonderful reading challenges that I want to attempt. Every month from now I will be giving recommendations for each of the challenges I mention in this post. 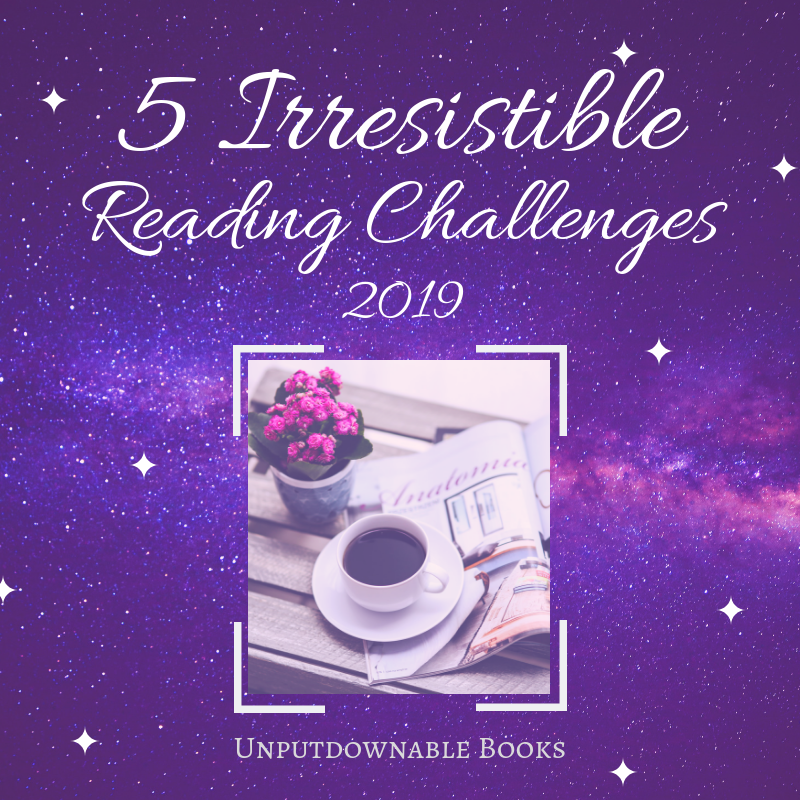 I hope my list inspires you to push beyond your limits as a reader too! As I’ve mentioned in my September wrap-up post, the blog has hit 500 followers recently, for which I’m again deeply grateful. I couldn’t have done it without the support of this wonderful bookish community I’m proud to be a part of. 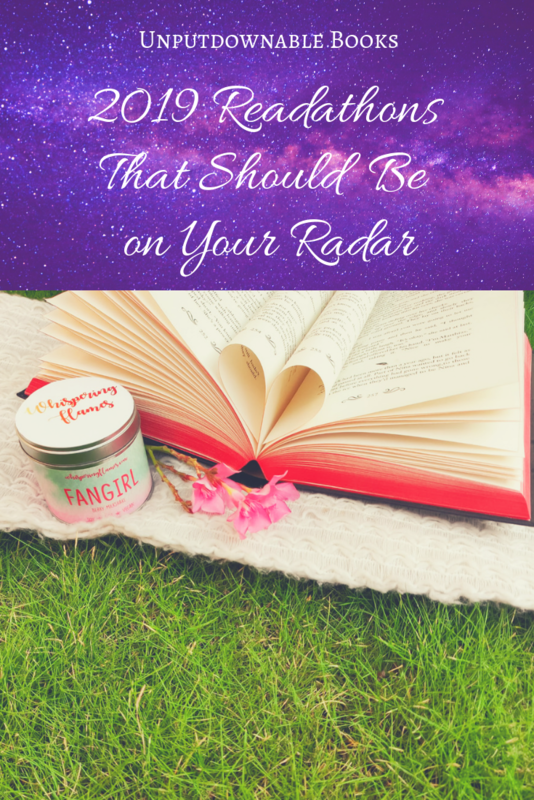 As a thank you to all the wonderful people who support me, I wanted to do a blog post on any one aspect of book blogging that would be helpful for all book bloggers out there. 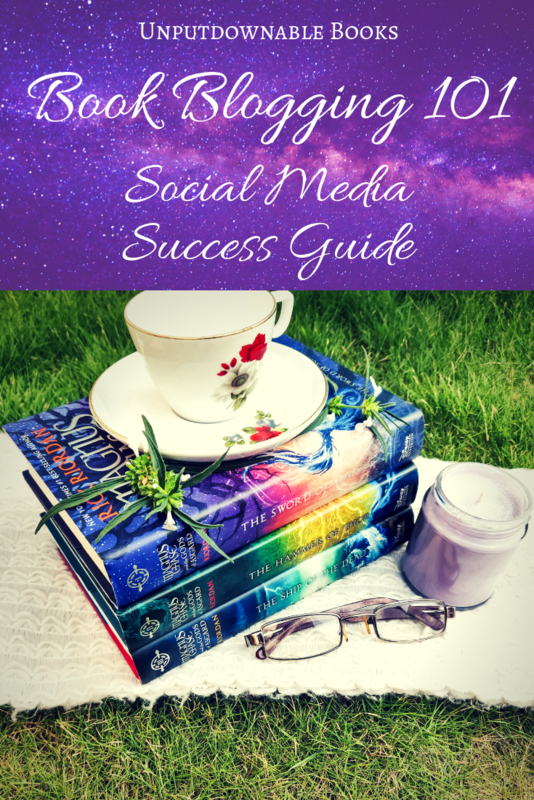 I did a quick Twitter poll regarding this and the most wanted topic was how to grow your blog. While I was initially considering it, I don’t think I’m the best person to talk about this. I feel like there are other things I have better experience with and the first thing that popped into my mind was on how to maintain a balance between blogging and other things in life. 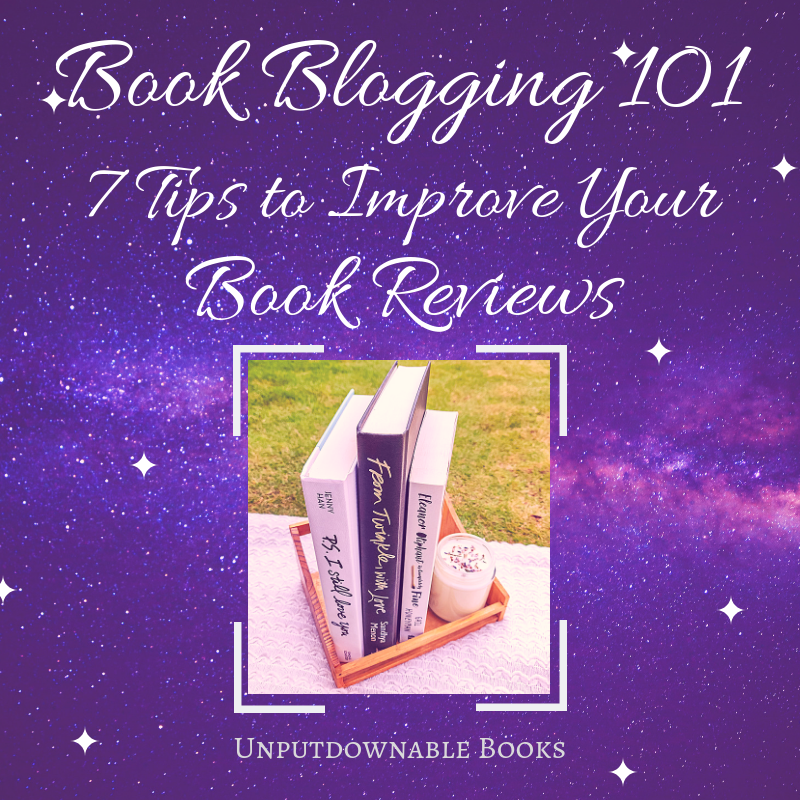 I want to quickly mention that I will be tailoring my advice for book bloggers, but all bloggers who do it as a hobby can probably take away something from this. Also, if you find this to be helpful, please let me know in the comments if you want me to make this a recurring series, and if yes, what topics you’d like to see in the future. With that out of the way, let’s jump straight in! Reading 101: How to Decide What to Read Next? I love reading but I have so many people in my life who don’t quite understand the fuss. If you’re of the same kind but like the idea of being well-read, then my series that covers the basics of becoming a true reader is for you! 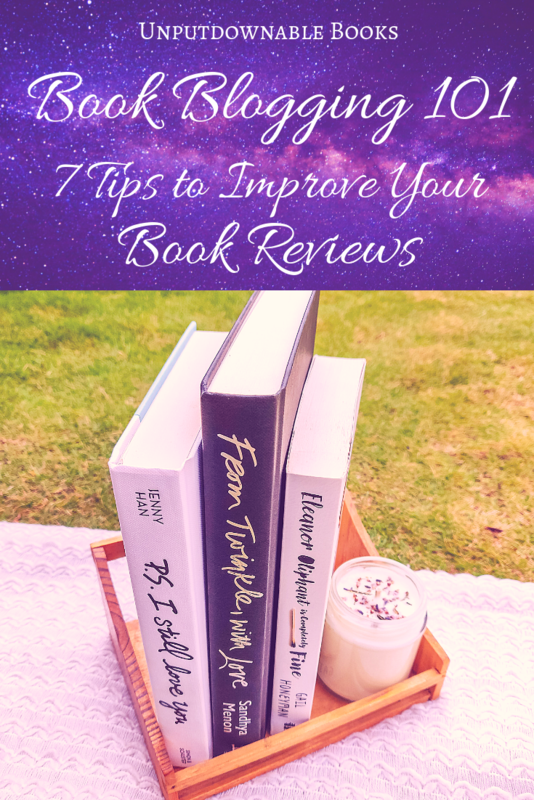 I already posted an introductory post way back in October 2017, which outlines the steps to becoming a book lover, so feel free to check that out if you haven’t. 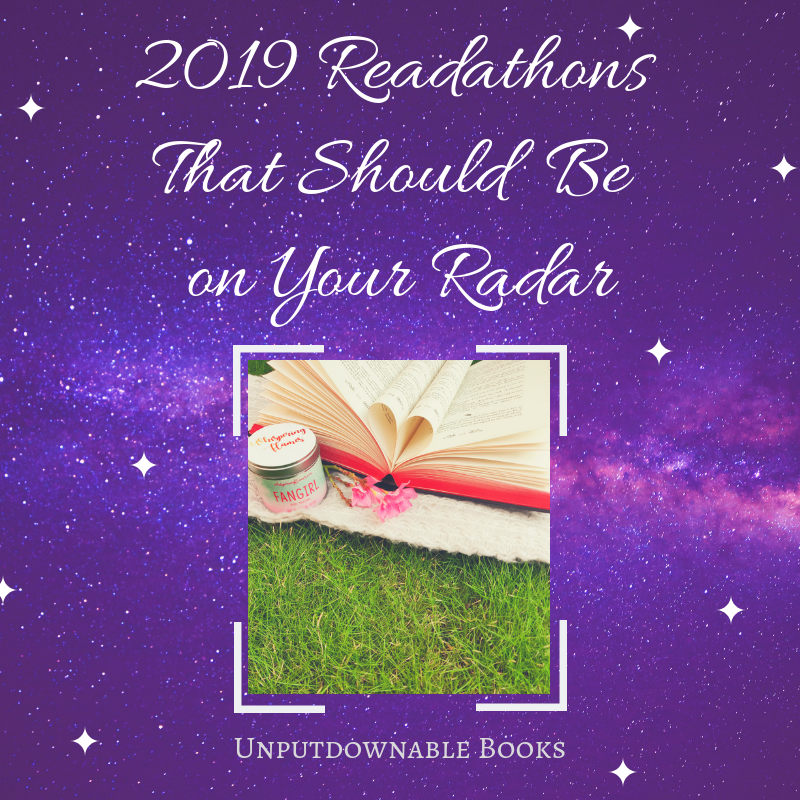 This post is for those of you who have already found that one book you thoroughly enjoyed and are looking for more but have no clue who to turn to or where to search. I’m dividing the post into two sections because shortlisting the book to read next is a two-step process, according to me. This post is dedicated specially to all the people in my life who have patiently heard me ramble about books but don’t share in the joy. It is an introduction to the exciting and vast world of literature for those who would like to get into reading. In my experience, many people don’t read because of reasons like time constraints or that they’ve fallen out of touch with current releases or that they’ve read books that haven’t appealed to them, but like the idea of developing a reading habit. If you happen to belong to that category of people, I hope that you find this helpful. Note: This post is not sponsored by Goodreads.